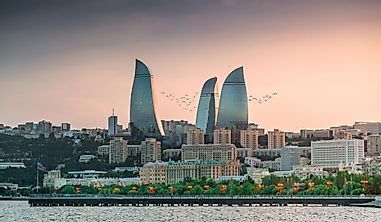 If you're looking for something different, these unique cruise ship itineraries offer something different to everyone. The Danube River is a major destination for cruise ships. Cruises have fast gained popularity to tourists all over the world. One of the reasons behind the popularity of cruises is the luxurious amenities offered by the cruise ships. The cruising industry records about 19 million passengers annually and accounts for $29.4 billion of the total tourism revenue per year. Cruise ships docked on the Nile River. Stretching 4,258 miles, the Nile is Africa’s longest river and is arguably the longest in the world. The Nile has been revered throughout history and was an instrumental figure in the civilization of Ancient Egypt. 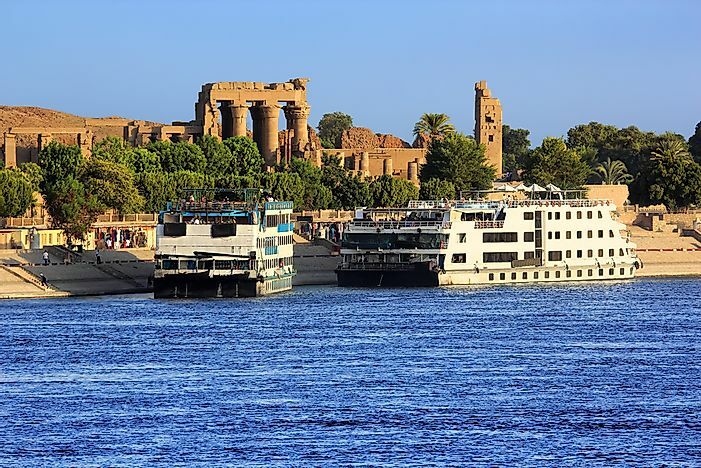 The Nile offers one of the best river cruises in Africa with the river having numerous world-class attractions all along its course. A typical cruise begins at the Nile’s mouth in Egypt and travels southwards. While on a Nile cruise visitors get the once-in-a-lifetime opportunity to visit the Pyramids of Giza, the oldest and only remaining of the Seven Wonders of the ancient world. Another key attraction is the Meroe Royal City in Sudan which hosts the largest concentration of ancient pyramids in the region with over 200 pyramids. A cruise ship on the Rhine River. The Rhine is the second longest river in the European Union after the Danube River, stretching 764 miles from its source in the Swiss Alps to its mouth in Netherlands where it drains into the North Sea. A historic river, the Rhine has shaped the cultures, economics, and politics of the countries through which it passes. One key attraction in The Rhine is Lake Constance which has a vibrant population of water birds and fish. Rhine cruises have been popular in recent years due to cities along the river. The largest city along the river is Cologne, Germany which has many monuments, including UNESCO World Heritage Site inductee, the Cologne Cathedral. A cruise ship in the Port of Helsinki. The Baltic Sea is located in Northern Europe and is bordered by the Baltic countries of Finland, Norway, Sweden, and Denmark. The Baltic Sea is one of the largest seas in the northern hemisphere covering an area of 146,000 square miles. 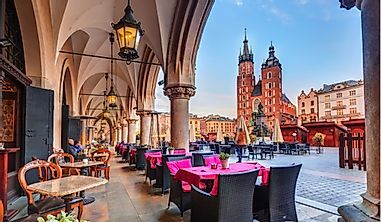 Some of the key attractions in the Baltic Sea cruises are the numerous cities surrounding the Baltic Sea including Stockholm in Sweden, Helsinki in Finland, Saint Petersburg in Russia, Riga in Latvia, Tallinn in Estonia, Kiel in Germany, and Szczecin in Poland among many others. While in Stockholm, tourists are encouraged to visit the three World Heritage Sites in the city, the Skogskyrkogarden, The Drottningholm Palace, and Birka. Cruises make a stop-over in Saint Petersburg in Russia where tourists get to visit the Historic Center of Saint Petersburg, a UNESCO World Heritage Site. Another key attraction in Saint Petersburg for art enthusiasts include the Hermitage which is among the largest art museums in the world. 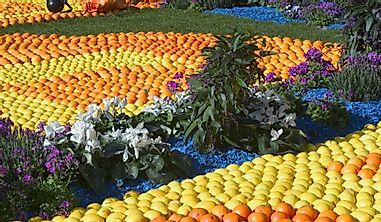 In Finland’s capital, Helsinki cruise tourists get to enjoy the dozens of art museums in the city and if lucky one can participate in the annual Vappu Carnival held in Helsinki. Cruise ship on the Danube at Budapest. 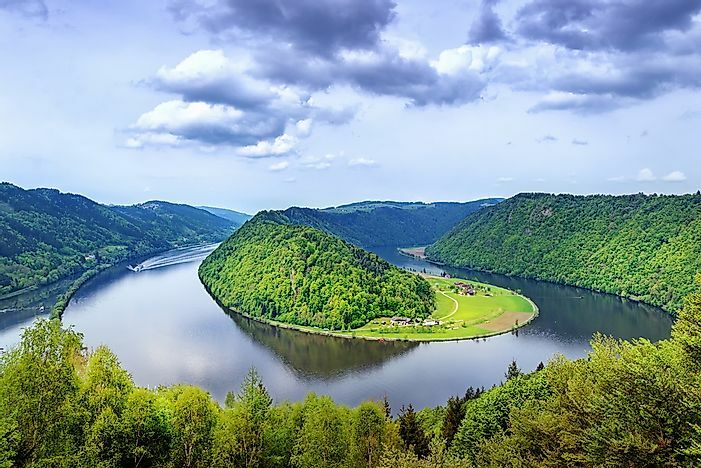 The Danube River is the longest river in the European Union, stretching 1,771 miles from its source in Germany to its drainage in the Black Sea flowing through Austria, Ukraine, Moldova, Serbia, Slovakia, Hungary, Croatia, Romania, and Bulgaria. 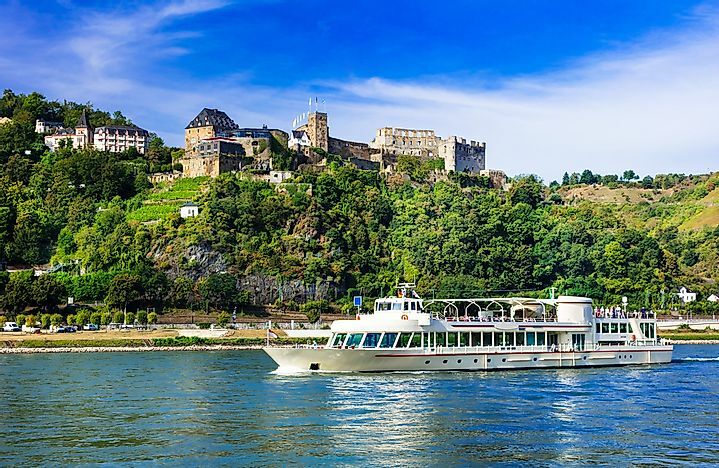 The river offers the best river cruises in Europe and is visited by hundreds of cruise ships every year. While most river ships can navigate most of its length, ocean ships are restricted between the river’s mouth in the Black Sea and Braila in Romania. 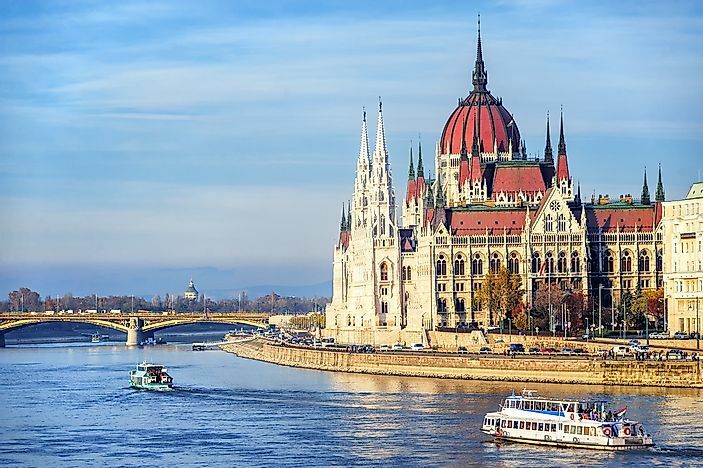 These cruises enable tourists to sample parks and other diverse attractions located in countries through which the Danube River flows. Some of the parks located along the river include the Derdap National Park in Serbia, Iron Gates Natural Park, and Macin Mountains Natural Park in Romania, the Danube Biosphere Reserve in Ukraine, Danube-Ipoly National Park and Danube-Drava National Park in Hungary, and the Naturpark Obere Donau and Nature Protection are Donauleiten in Germany. 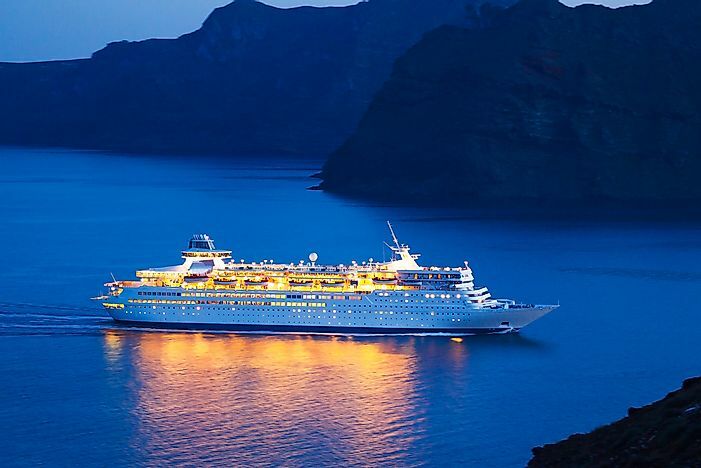 A cruise ship in the Mediterranean Sea at night. The Mediterranean cruise is suited for tourists who wish to only spend few days at sea. While the cruise is relatively short, the Mediterranean region is filled with amazing attractions from Jerusalem to Alexandria to Istanbul. In Greece, tourists disembark on the port of Piraeus where they then take a metro to Athens, a city synonymous to ancient Greece and the Roman Empire. While in Athens, a famous attraction is the ancient Parthenon of Acropolis. In Turkey, cruise ships make a stop in Istanbul where tourists get to visit the 15th century Topkapi Palace. In Italy, cruise ships temporarily stop at Venice where tourists get to visit the 11th-century church, Basilica di San Marco. 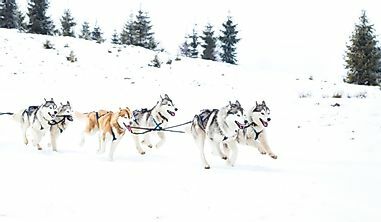 Other attractions in the region include the ancient city of Olympus in Greece, the Krka National Park in Croatia as well as the ancient Christian city of Ephesus in Turkey. 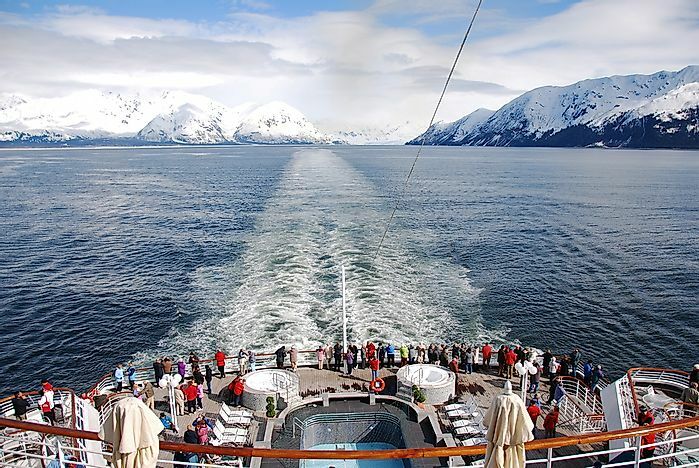 About one million tourists visit Alaska using cruise ships every year. 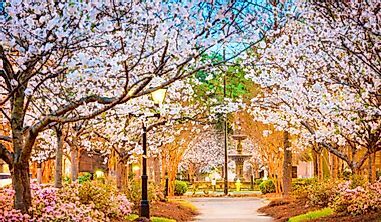 While the freezing weather in Alaska is the complete opposite to the warm weather in the Caribbean, many visitors who sample the many attractions in America’s largest state say that the experience is worth it. The highlight of any Alaskan cruise is the Inside Passage which consists of hundreds of islands, giant glaciers, icebergs, and fjords which is also the habitat for many whale species. The town of Ketchikan is another key attraction where tourists get to experience the traditional culture of the local people and also view bald eagles. Misty Fjord is another attraction in any Alaskan cruise where tourists get to see gigantic fjords rising from the sea. 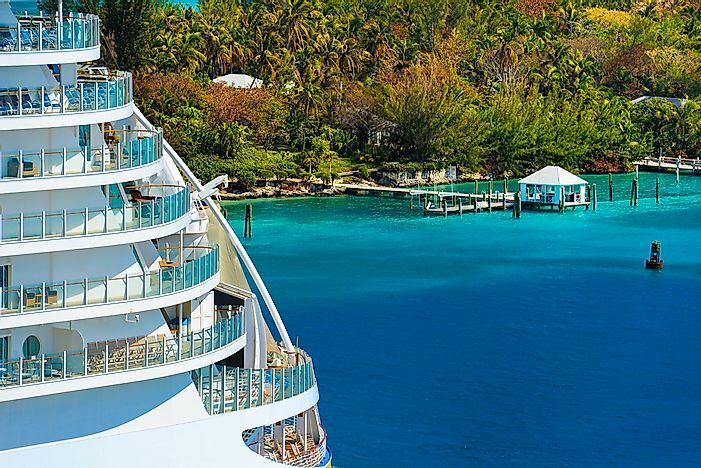 The balconies of a Caribbean cruise ship. The Caribbean is one of the top tourist destinations in the world of cruise ship tourism. The Caribbean is arguably the most tourist-dependent region in the world with the sector accounting for 14% of the Caribbean’s GDP. 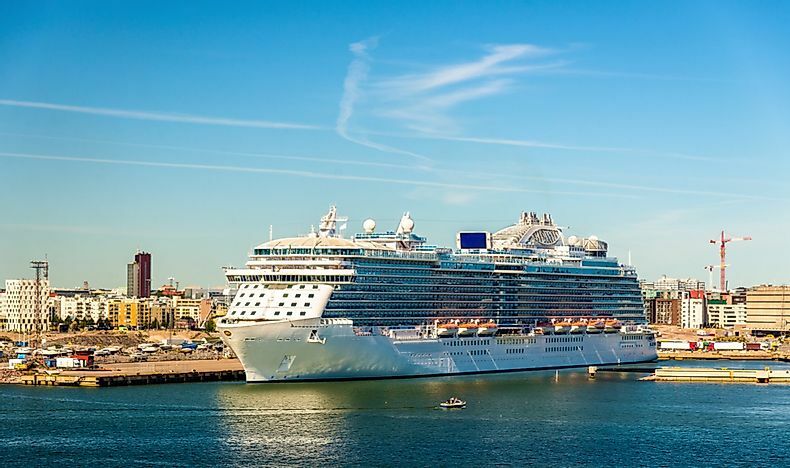 The region is so popular for ocean cruises that the ocean cruise line, The Royal Caribbean International (with 25 ships), is named after it. Key attractions in the region range from scuba diving to snorkeling on coral reefs. The warm tropical climate of the Caribbean offers perfect all-year weather for tourists to sample the pristine beaches scattered all over the region. In Jamaica, tourists get to enjoy cultural festivals including world-famous reggae festivals. The jungles and dormant volcanoes in St. Kitts offer perfect locations for hiking. 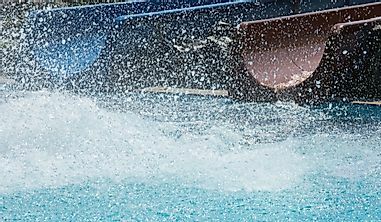 In Puerto Rico, The Ocean World Adventure Park is a must-visit for tourists with the marine park featuring aquatic life living in a natural giant lagoon. The Caribbean cruise is never complete without sampling the 500-foot high zip line in Haiti which is also the world’s longest zip line.